For the February 20, 2019 event in the PLG Arts Music Series, Rachel Therrien, locally based French-Canadian trumpeter, bandleader, composer, and member of the DIVA Jazz Orchestra, will present her Latin Jazz Quartet, performing her original compositions as well as lively standards, at Erv’s from 8-10 pm Wednesday, February 20. 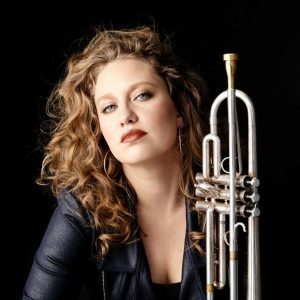 Now established in New York City, French-Canadian trumpeter Rachel Therrien is known for her personal musical signature. 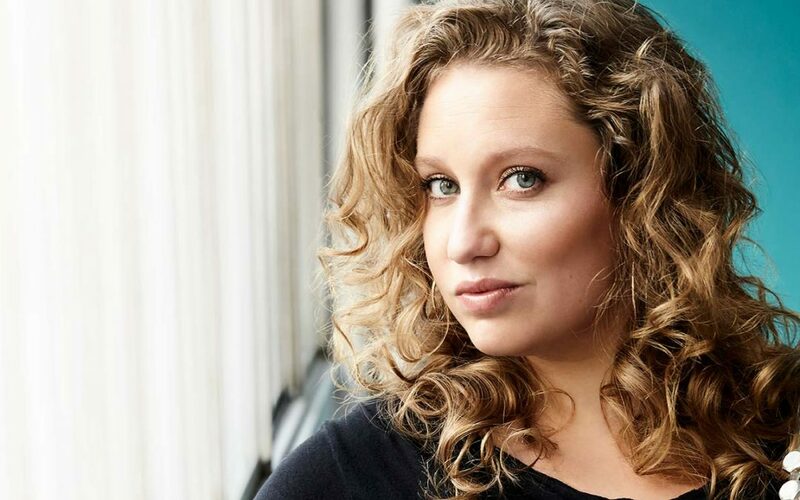 With influences from traditional jazz to Afro-Latin and progressive rock, Rachel has developed a reputation as a highly-skilled, versatile, and innovative artist. Her albums include Why Don’t You Try, 2017, which was featured in Downbeat’s Editor’s Pick; and a world-music album, Pensamiento: Proyecto Colombia, 2016, recorded in Bogota. She has shared stages with many world class musicians, including Tony Allen, the DIVA Jazz Orchestra, Roberto Fonseca, Michel Legrand, Pen Peplowski, Pedrito Martinez, Arturo O’Farrill, and Darcy James Argue. Admission is free. Great Lebanese food is available for purchase.